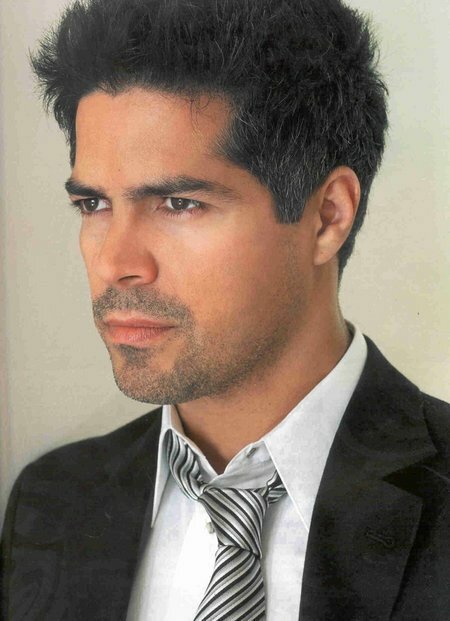 Brief about Esai Morales: By info that we know Esai Morales was born at 1962-10-01. 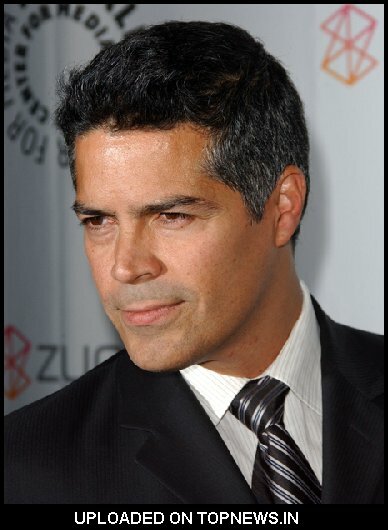 And also Esai Morales is American Actor. 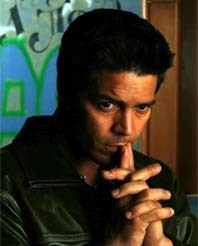 Some Esai Morales's quotes. Goto "Esai Morales's quotation" section for more. I love bringing roses to a woman when she least expects it. I love being irreverent. But I hate being irrelevant. I love being irreverent because at the end of the day your actions belie your intentions. In order to be a lieutenant, you've got to have authority in your voice. No matter how young your face looks, you've got to let your guys know that you're in charge. Being an actor you have a lot of expenses. I always pull over for people who need a push. I don't get paid like a person that everyone knows, but I get paid so much more in so many ways. I just arrive, they hand me a script and say, do it. I like the Beatles. They're at the core of my musicality. And John Lennon's my spiritual father. I'm a very romantic person. If you don't look like the ruling class, bring your inhaler. We as Americans of Latin descent are just as American as anyone else of any other descent. Well, actually yes, in 1988. There was a warrant for me because my assistant hadn't paid a ticket of mine. You know, I'm not making top dollar, but when you're making top dollar, there are a lot of people waiting for you to fall. My character Esteban is a guy who really didn't think he was gonna be there at this point in his life. He's in his early 30s. He's got a son. He's raising his son as a single father.